The town of Marbletown, NY, is known for its four nationally registered historic districts, nestled amidst the Catskill and Shawangunk Mountains, as well as the farm stands and nature trails, galleries and boutiques, and restaurants and arts venues that make its hamlets of High Falls, Stone Ridge and Kripplebush popular destinations for New York City transplants, weekenders, and the rich and famous. 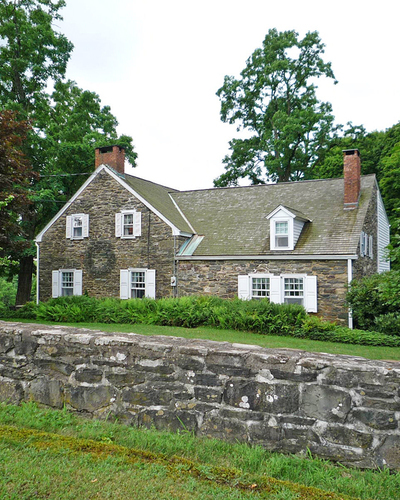 Located in central Ulster County, Marbletown was first settled on or around 1669; within three years, it is said, there were 53 houses in the village, most of them log cabins. In 1703, the town received its patent. 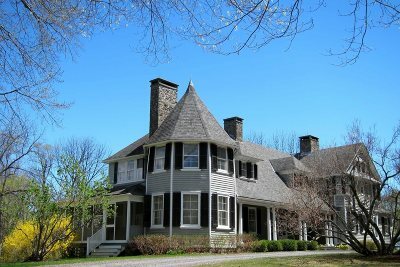 Marbletown is today comprised of 10 hamlets that stretch across 55-plus square miles of hilly Hudson Valley upland, bordering the Rondout and Esopus Creeks. The town is dotted with picturesque farms, significant stone homes and estates, and charming cottages.